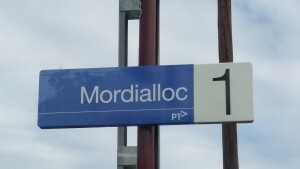 The classes are easily accessible to those from Mordialloc. Just a quick train trip or short drive down the Nepean Highway to Seaford. While there are plenty of yoga classes in Mordialloc, these are your closest Kundalini Yoga classes. If you choose to drive, there is free parking behind The Elements of Happiness yoga studio. If you prefer the train, we are close to Seaford station.